Your daily diet and oral health habits affect your teeth and gums. Dental exams and teeth cleans at VN Dental Clinic remove plaque and tartar build-up from the surfaces of your teeth and gums. Regular dental examinations and teeth cleans help prevent decay, cavities, and the need for more costly dental treatment in future. A twice-yearly in-office appointment supports your daily, at-home brushing and flossing routine, and allows for the early detection of potential problem-areas before the damage can worsen. 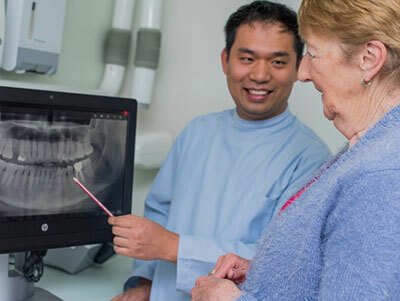 A professional dental exam and clean goes a step further at VN Dental Clinic. 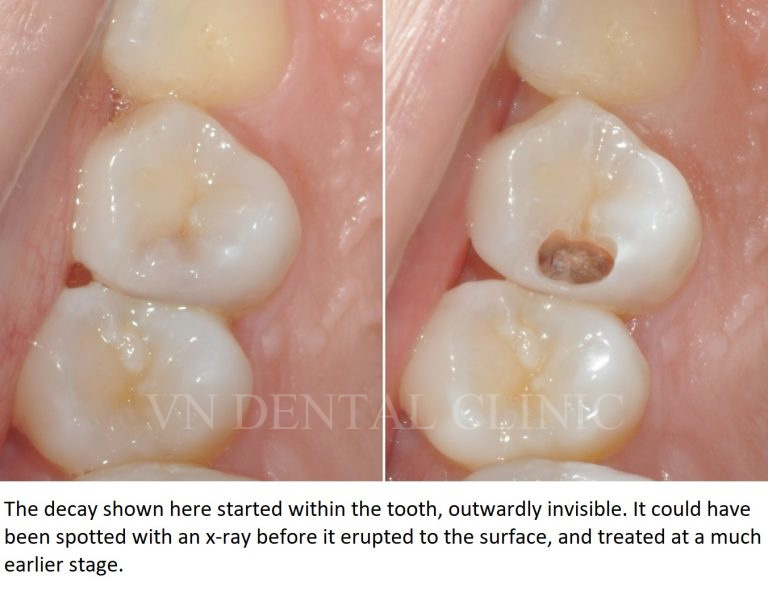 Dr. Van first examines the whole mouth to identify any potential or existing problems with your teeth or gums, and takes x-rays when necessary to detect decay in its early stages, before it is obvious on the surface of the tooth. Dr Van then thoroughly cleans each tooth, with particular focus on the hard-to-reach areas within your mouth where bacteria thrive. Plaque and tartar that accumulate on your teeth and gum tissue can cause oral health risks. Your dental exam and clean will also help prevent periodontal (gum) disease from developing and worsening. Contact VN Dental Clinic about you and your family’s preventive dental care. Schedule your next dental exam and professional teeth clean to maintain the health of your teeth and gums.